This is one of several beautiful scenic shots I grabbed a couple months back on a visit to the Japanese Friendship Garden in San Diego’s Balboa Park. In the far right of the frame, you can see I even managed to capture the rare Japanese Plastic Heron in its natural habitat. 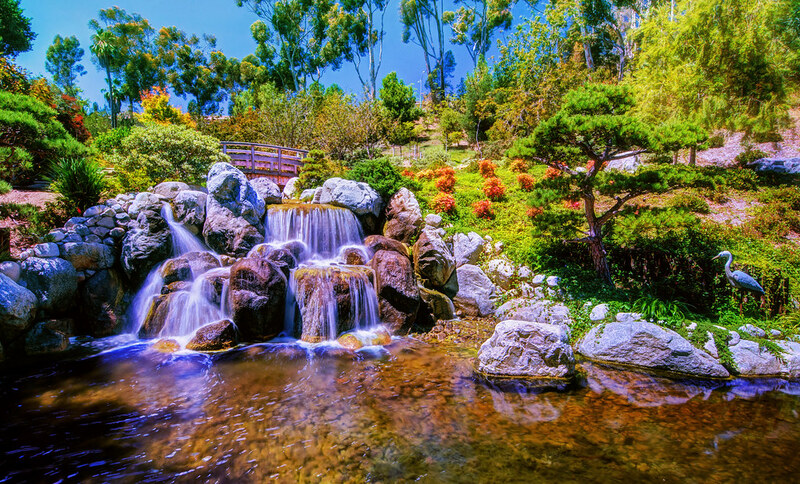 This entry was posted in SoCal and tagged Balboa Park, HDR, Japanese Friendship Garden, San Diego. Bookmark the permalink.